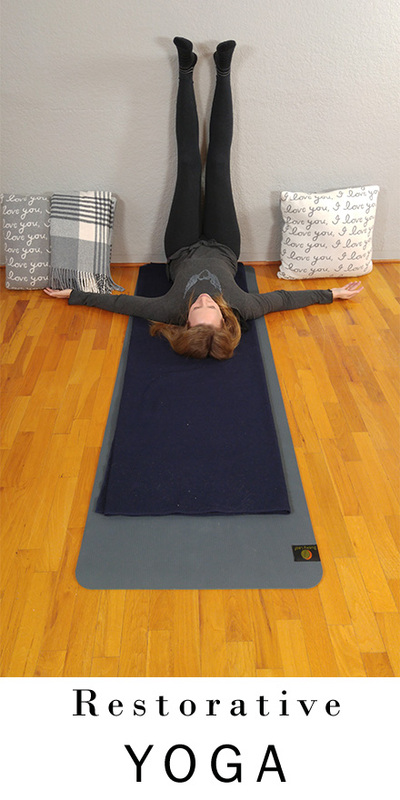 In this restorative yoga class for energy I will share with you the biggest and most common mistake you can avoid making when setting your intention for the new year. At this time of year there is a tremendous amount of energy to get up and do something, to make something happen. Whether that be to lose weight, to exercise more, or some version of becoming a better person in some shape or form. Often we turn to our yoga practice as the way to make that ¨something¨ happen. This follows on time of year when we have experienced additional social and financial demands that have left our energy reserves overextended, dispersed and drained. Our capacity for change and transformation are not possible or sustainable when our energetic reserves are depleted. 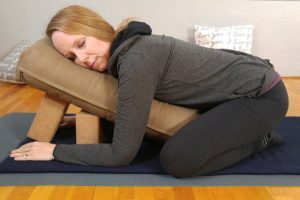 Join me for this restorative yoga class when we will take the overlooked step of regeneration. When the depleted and dispersed energy reserves have been restored you will have the energy necessary for your next growth cycle.